Positive Step is unique in that it ONLY employs experienced senior occupational therapists who are knowledgeable and highly skilled. All of our occupational therapists have a minimum of 10 years clinical experience. Based in Perth and serving the surrounding area, our dynamic team are experts in assessment, treatment and intervention. This skill set allows us to be creative with the solutions to meet your needs. Positive Step was established in 2010 when Tamala Ranson and Kate Coghlan took a leap of faith and started their own mobile private practice. With 40+ years of combined clinical experience, they identified a gap in the market for a senior occupational therapy service based in the community. They believe that working in the community can be extremely rewarding but also complex and diverse and requires significant clinical experience and knowledge. Kate and Tamala are passionate about achieving great outcomes for the people they work with through excellent occupational therapy interventions, complex problem solving and exceptional communication throughout the process. They only employ senior occupational therapists with the same passion and drive. We pride ourselves on ‘going above and beyond’ for the people we work with. All of our senior occupational therapists are registered with the Australian Health Practitioner Registration Agency (APHRA) and are dedicated to continuing professional development. We pride ourselves on clinical excellence and successful outcomes. 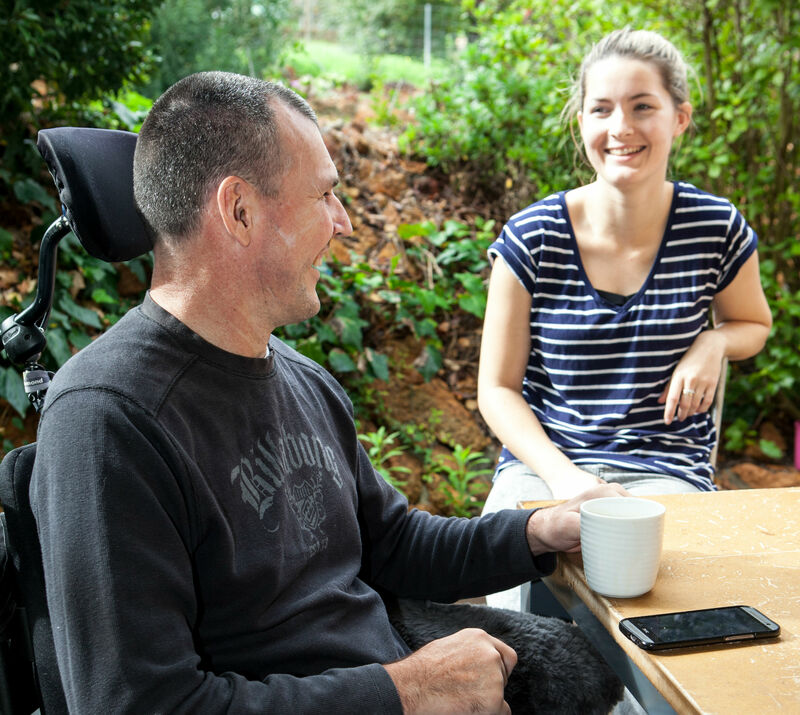 Our experience enables us to cover a wide range of specialities, whether you are recovering from an illness, managing a disability or are in palliative or aged care. We are focused towards delivering a personally tailored service to meet your individual needs. If you would like to discuss how our experienced occupational therapists can help you, please contact us.